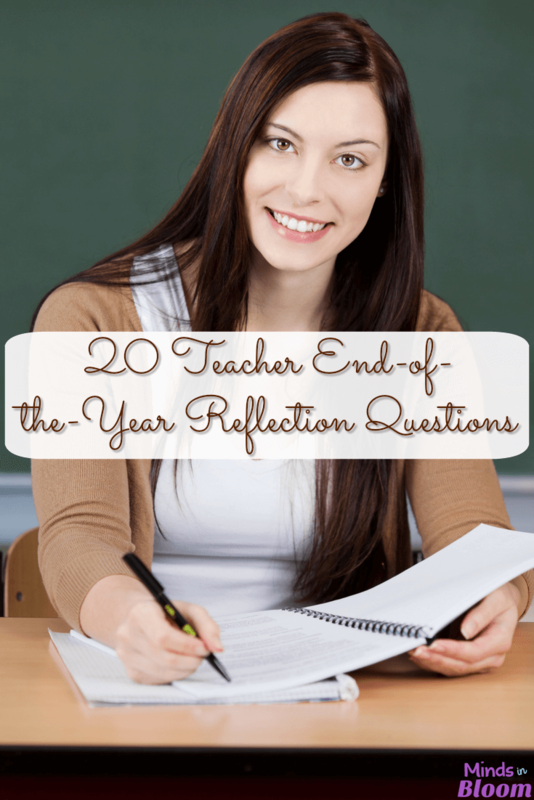 Last week, I posted 20 End of the Year Reflection Questions for Students. This week, the focus is on teachers. Here are 20 questions to ask yourself about your school year. Some of these would also make good discussion questions for a staff debriefing or for student teachers/interns. Which student in your class do you think showed the most improvement? Why do you think this student did so well? Who amongst your colleagues was the most helpful to you? When was a time this year that you felt joyful and/or inspired about the work that you do? In what ways were you helpful to your colleagues this year? What was the most valuable thing you learned this year? What is something you did this year that went better than you thought it would? What part of the school day is your favorite? Why? Who was your most challenging student? Why? In what ways did you change the lives of your students this year? Want to share your reflections or have more to add? Please comment! Excellent questions that really do make you think! I know I need to come back to this post next week when I am done with report cards. By the way, did you ever teach electricity courses through Snohomish County PUD? Mary…OMG! You taught the water lessons, right? Sounds like you have classroom of your own now. I'd love to catch up if you want to email. Wonderful post! Just tweeted it. Do you have a Twitter account? These are great questions. Hope you don't mind if I base a series of blog entries on some of them, WHEN I get report cards finished! This was so helpful. I could answer most of these questions now, but I will wait to see if some of my answers change. 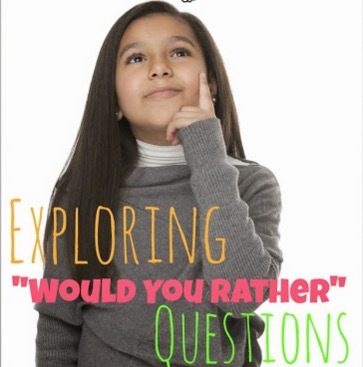 May I share these questions with our Instructional Support Teacher? I absolutely think that these are questions that should be shared within my building. Yes, of course, feel free to share, but please credit me or Minds in Bloom, with a link if you are sending it electronically. I am so glad you found them useful! Love the reflective prompts you've given and would like to repost in my blog http://www.inspiringteachingnow.com and credit you as the source. The prompts for students would make a great writing task as I teach English and would consolidate what the students have learned during the year. Far better than a feedback form I think. I am glad that you like the questions. You are welcome to post one or two of them along with a link to the post here at Minds in Bloom, but the original content is exclusive to Minds in Bloom – duplicating it on another blog will hurt google search for both of us. This is a nice timeless entry: here I am answering it 4 years after you wrote it. I'm ending the year with a rough class. They came in over 2 years behind academically with a plethora of behavior problems. Every day I felt like I was going to "lose" control of them at any moment. I spent the year on pins and needles…stressed out… wondering when the next insult would turn into a fist fight or when the next lesson would be a complete flop. I kind of felt like a fraud all year- a circus act delicately balancing these strong personalities while walking a tight rope with their education in my hands. Pretending I knew what was best, but never really knowing if what I was doing would help in the long run. In the end, I tell myself that I meant something to some of them. The ones with rough lives look up to me. I tried to create this alternate world for them with surprises and intrigue and laughter. All while hiding the fact that I felt beat up and used and a failure, and that I collapsed in exhaustion each night from their torture. The only hope I have is that I did make a difference, and someday one or any of them will realize the show that I put on every day was so that they would find something interesting to study in life. I hope that I ignited a love for learning in them that will turn into a graduation someday, so they can live a better life than their parents. That's the only reason I keep signing up to teach another year.